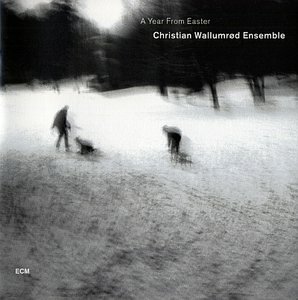 What must be heard by contemporary jazz generalists as a typical ECM type European music creation, pianist Christian Wallumrod has conjured up a nomadic series of themes that touch on various strains of ethnic music. Echoes of classical and chamber musics, and Manfred Eicher's brand of tonally reserved, emotionally balanced, and coolly rendered sounds provide a rich but predictable musical palette. 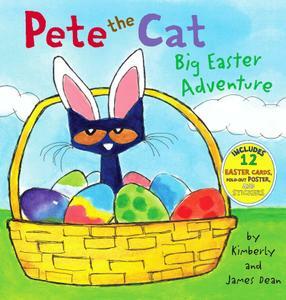 The title A Year from Easter might suggest many themes of hope, looking forward, sudden dismay, prayers for peace and justice, and post-distress emergence. The contrast between the majestic statues of Easter Island and the desolation of their surroundings is stark. 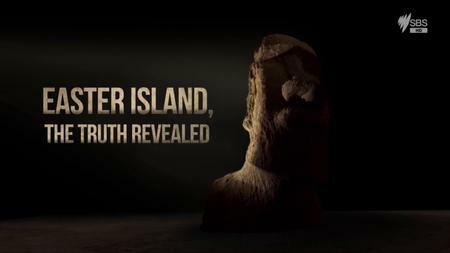 For decades Easter Island, or Rapa Nui as the islanders call it, has been seen as a warning from history for the planet as a whole - wilfully expend natural resources and the collapse of civilisation is inevitable. 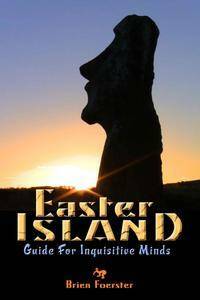 The Easter Island is lost in the middle of the Pacific Ocean, but it has stirred up quite a commotion. 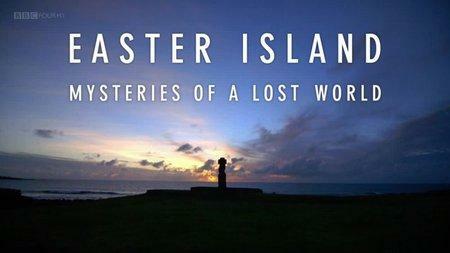 It’s home to one of the most precious treasures of humanity: the famous stone statues called ‘moai’. Who were the Rapa Nui people who created such a masterpiece? Where did these men and women come from? How did they disappear? 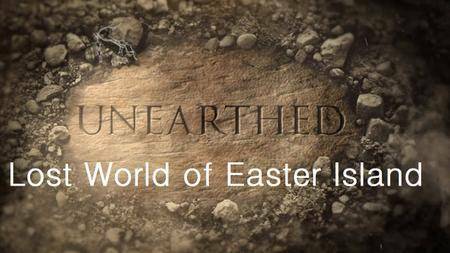 From Easter Island to the Marquesas Islands, from Brussels to Los Angeles, three world-renowned archaeologists have investigated for more than twenty years, and what they discovered presents a whole new story. 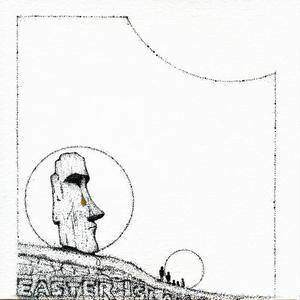 Easter Island was originally formed in 1973 by guitarist Mark Miceli. The music places emphasis on excellent mini-moog and Mellotron work as well as guitar, like most prog bands from the mid-'70s seemed to do. Their original and progressive music has its roots in the compositional techniques of King Crimson, Yes, and ELP. Easter is the third studio album by the Patti Smith Group, released in March 1978 on Arista Records. 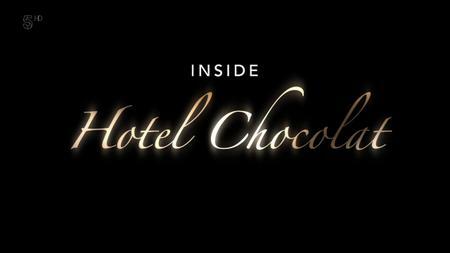 Produced by Jimmy Iovine, it is regarded as the group's commercial breakthrough, owing to the success of the single, "Because the Night" (co-written by Bruce Springsteen and Smith), which reached #13 on the Billboard Hot 100 and #5 in the UK. 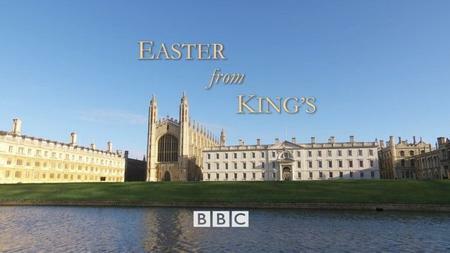 Easter was highly acclaimed upon its release. Writing in Rolling Stone, Dave Marsh called the album "transcendent and fulfilled." In Creem, Nick Tosches described it as "an album of Christian obsessions, especially those of death and resurrection", and called it Smith's "best work." Robert Christgau of The Village Voice wrote that "the miracle is that most of these songs are rousing in the way they're meant to be."